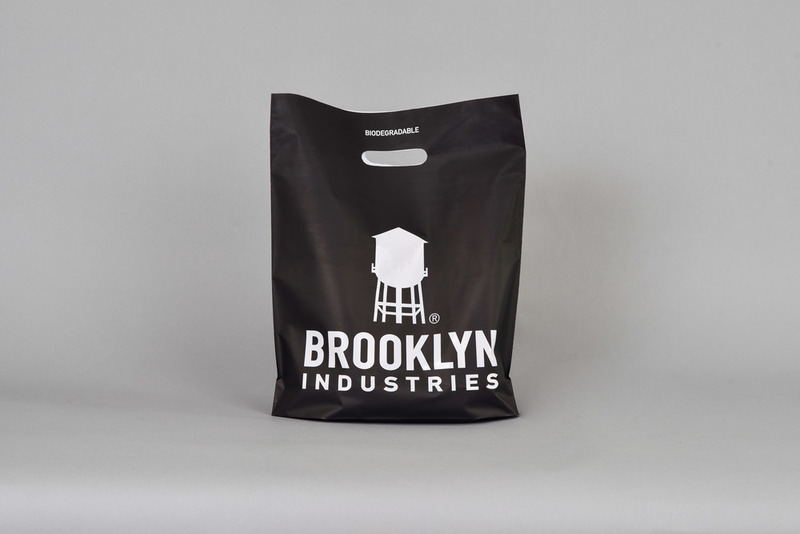 CPI Packaging has created and manufactured plastic retail shopping bags for a wide array of customers, from big-box retailers to your local businesses. We offer a variety of styles and finishes that can be customized to suit every project and budget. 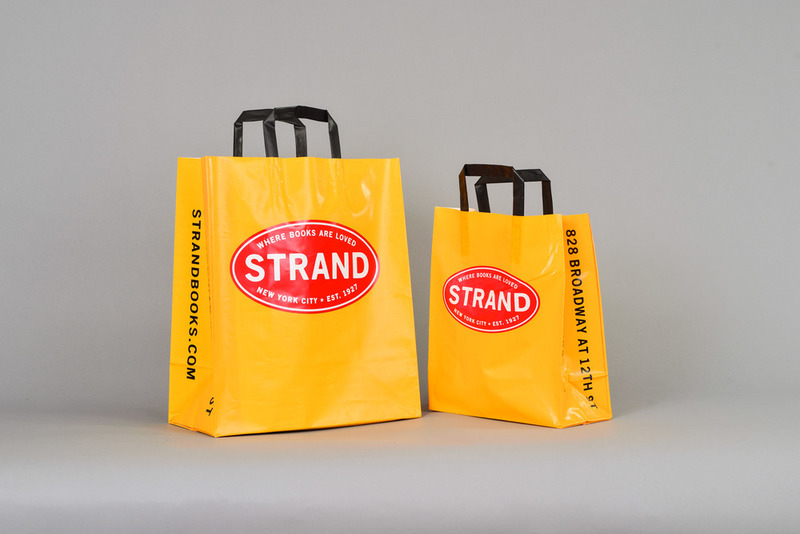 Plastic shopping bags for retail locations. 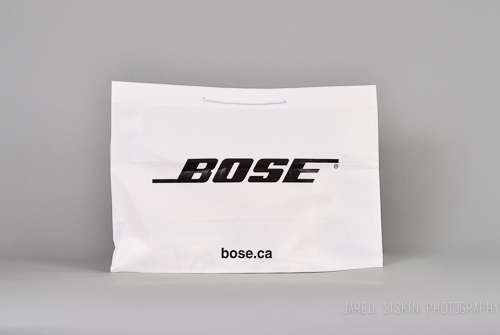 CPI packaging offers a variety of sizes and handle options to customizable to your needs.